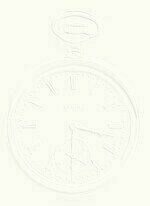 BUCHERER Swiss Made Automatic-Wind, 21 Jewel movement with a date register. Calibre 2752, case 6965. 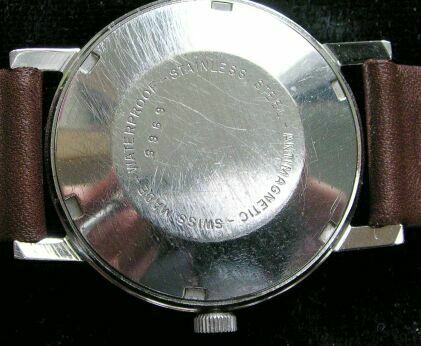 The stainless steel case shows no wear, the dial and the movement are in mint condition. The movement and the dial are signed, the crystal and the strap are new. The movement has been cleaned and oiled and the watch is keeping accurate time. Silvery white dial and raised hour markers. Blued hands with sweep seconds. Case is 34mm, lugs 18mm. 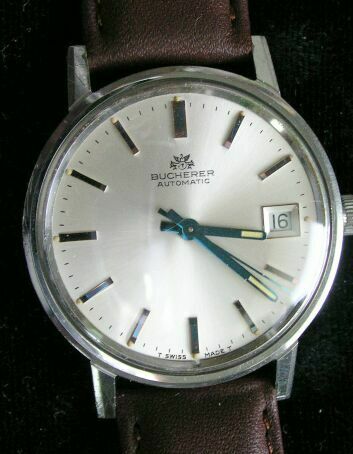 Dial says "Bucherer", "Automatic", "Swiss Made". # 1160 $ 175.00 + shipping.